​ ("Flip" on Over) THIS WEEKEND. 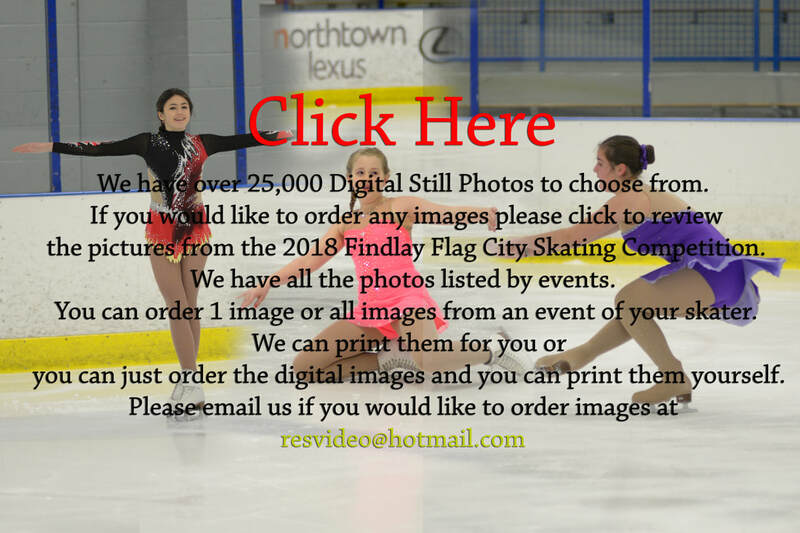 This year's competition was held at The Cube in Findlay, Ohio. The Flag City Open is the 2nd in the series of the District 7 Championships. 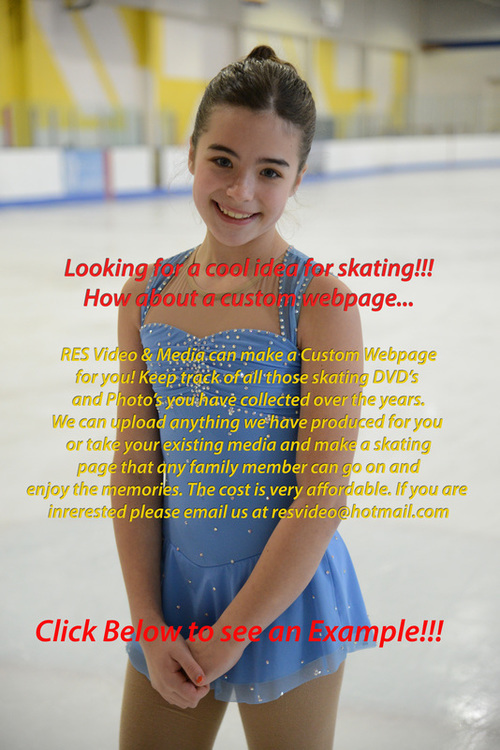 If you are interested in joining next years Flag City Open Team Competition please contact Christy Wronkowicz at Silver Blades. 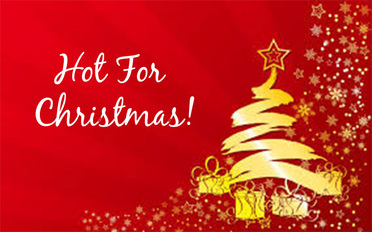 The phone number is 419-360-2755 E-Mail christinask8er@aol.com. 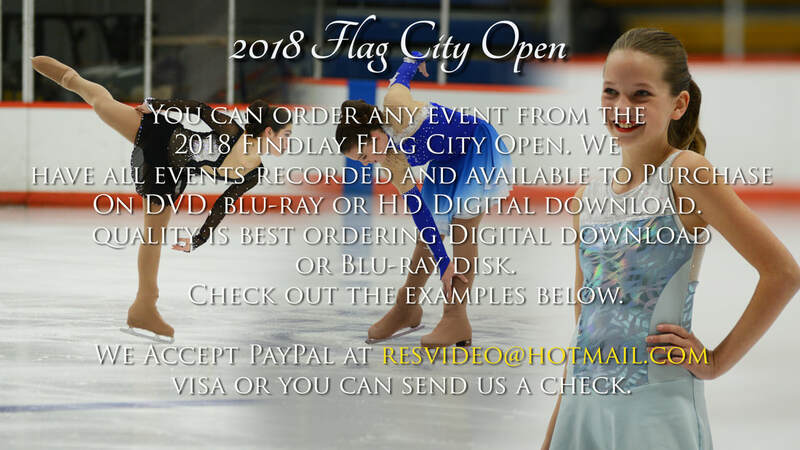 The Flag City Open is a great event to attend for any club interested in a fun and competitive day of skating. Special thanks to all the volunteers that helped out and made this year's Competition such a wonderful success on and off the ice! 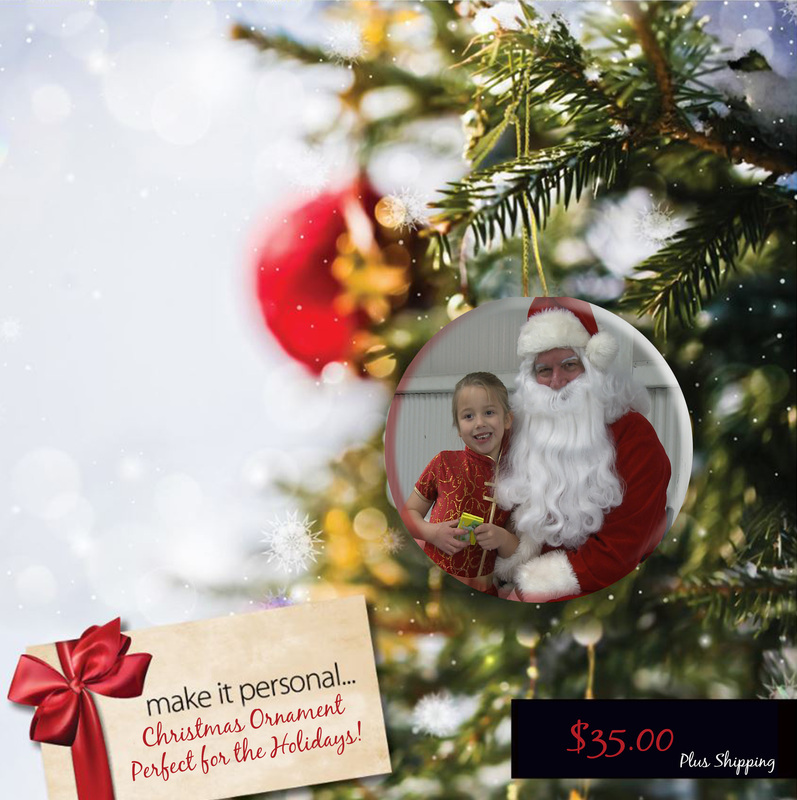 ​Turn your digital images into something really cool!